Take in cool ocean breezes from your porch. Experience the unspoiled beauty of the Island from your own backyard. Escape the hectic pace of life in a vibrant community where restaurants, shops, and recreation are easily accessible by foot, bike, or golf cart. The Glynn Oaks community combines classic, coastal architecture with modern, luxurious finishes—designed for those seeking an extraordinary vacation home or year-round residence on St. Simons Island, Georgia. Now pre-selling, don't miss your opportunity to own and customize your home in Glynn Oaks while availability remains. Forget the hassles of traffic and parking. 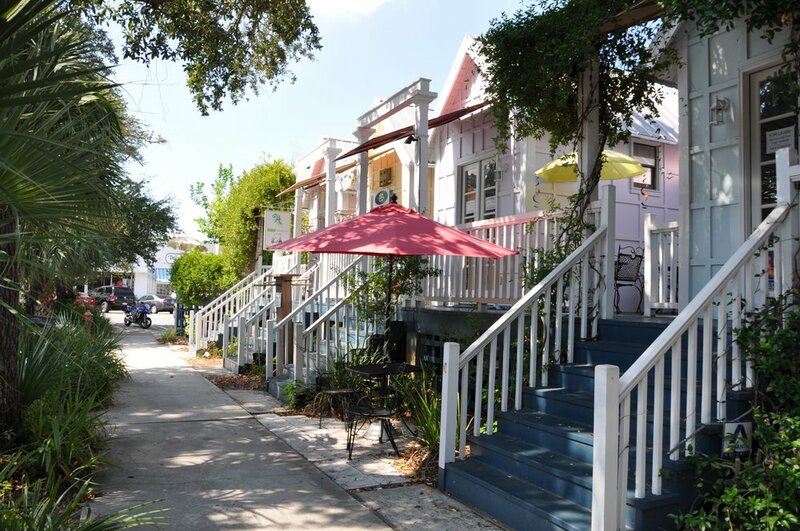 Glynn Oak's central location puts you within a mile of the Island's main attractions. From your front door, take a short stroll to the area's most beautiful beach. Or just down the road, catch the action at the lively St. Simons Village and pier. Likewise, shopping, dining and entertainment are all just blocks away. The Island Way of Life. 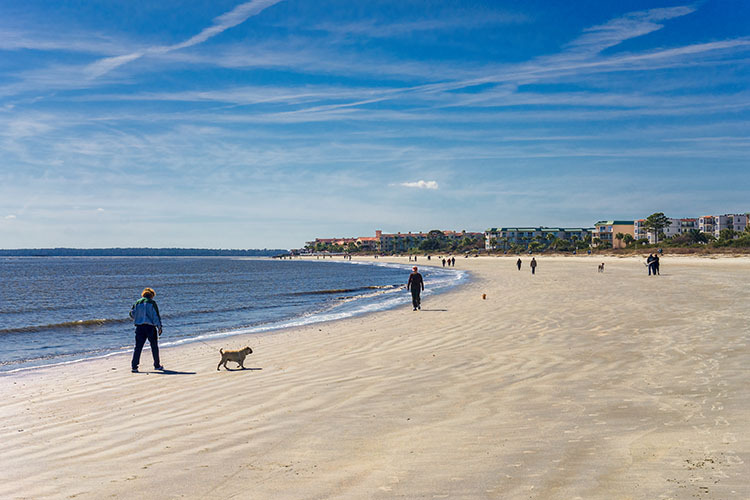 The largest of the Golden Isles along Georgia’s southern Atlantic coast, St. Simons Island draws people from near and far—and for good reason. Beach lovers and outdoor enthusiasts celebrate the Island’s untouched natural beauty. But there’s so much more to appreciate—from St. Simons unique charm, history and culture to our amazing restaurants and shopping. 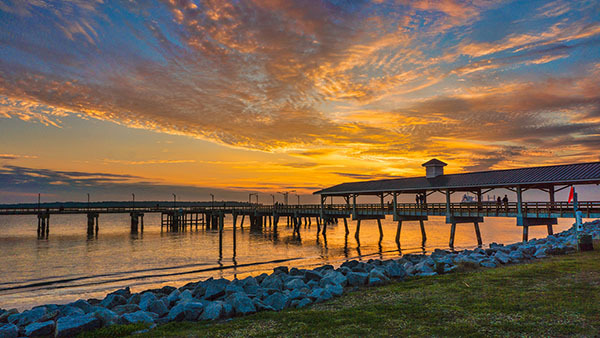 St. Simons is ripe with opportunity for homeowners interested in earning rental income. Based upon projections and comparisons to similar properties, Glynn Oaks homeowners could anticipate earning up to $16,000 a month during peak seasons. Be the first to know when new homes are available. Thank you! We'll be in touch with updates on Glynn Oaks.